Have you been dealing with overflowing drains and gutters? 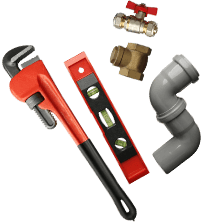 Are you looking for a permanent solution to constantly-clogged gutters? 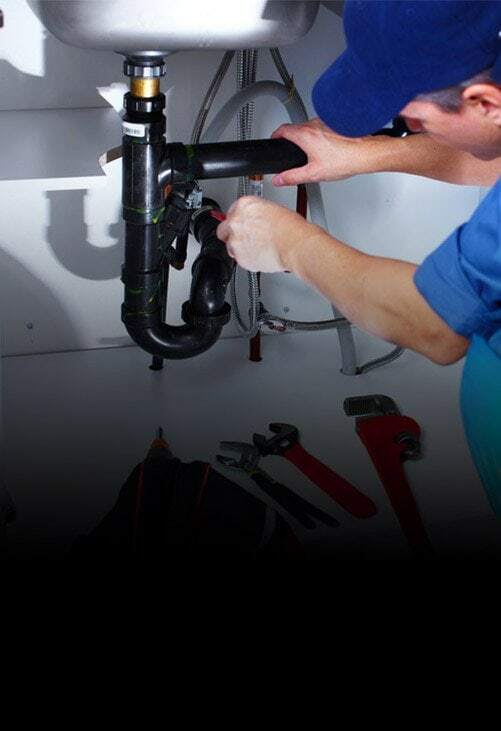 At Melbourne Plumbing and Gutters we have been helping residents across Melbourne’s metro area prevent water from negatively affecting their properties. 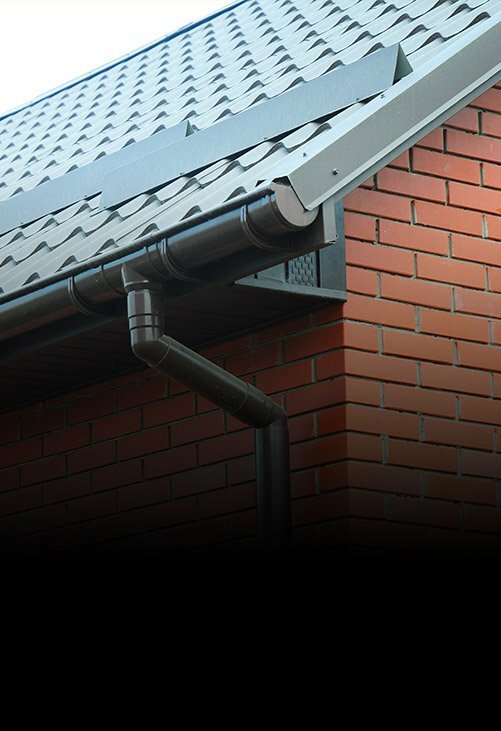 Designed to channel rainwater that cascades off of the roof, gutters are necessary to stop flooding causing costly damage to the roof, eaves, or the ground beneath.With our in-depth knowledge and hands-on experience, the team at Melbourne Plumbing and Gutters can oversee seamless gutter replacements throughout Bayswater and the surrounding suburbs. 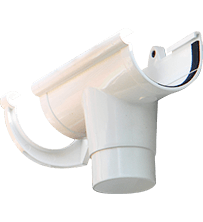 Made to withstand Australia’s extreme weather conditions, our guttering holds its shape and colour even when exposed to harsh UV radiation, gale fore winds, or heavy rain.Consulting with our customers, our passionate and knowledgeable contractors can supply and install the right guttering to suit your home. 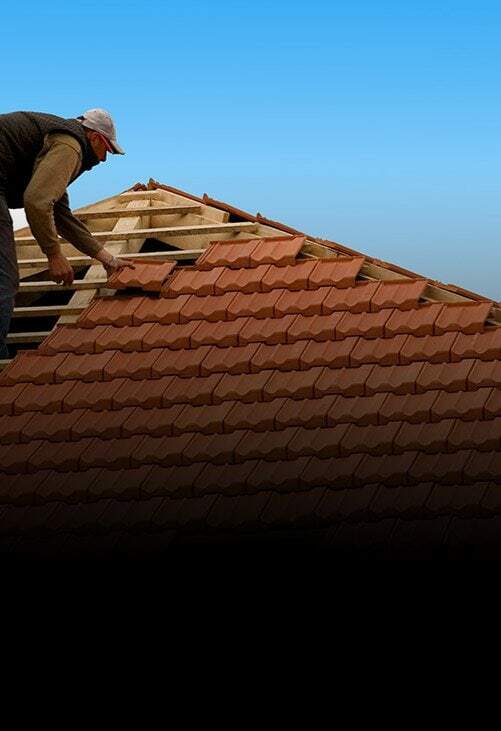 Available at competitive prices, our innovative gutter replacement solutions give Melbournians in Bayswater and beyond peace of mind the next time it rains just a bit too heavily. 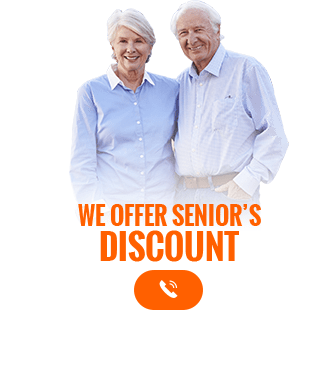 Call us today on 0488 267 091 to discover the many benefits of our unique and renowned approach for yourself.